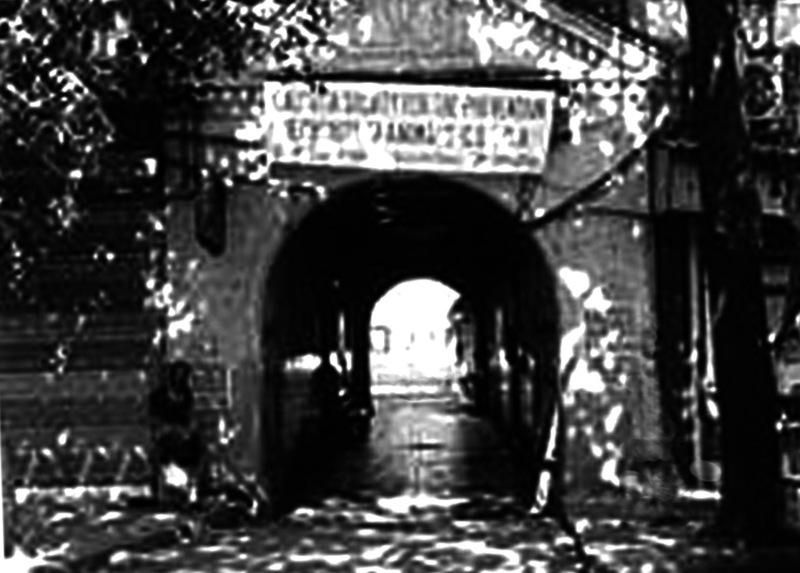 The life and soul of the Calcutta Society for the Prevention of Cruelty to Animals was Colesworthey Grant, an eminent artist and a true friend of Calcutta people. 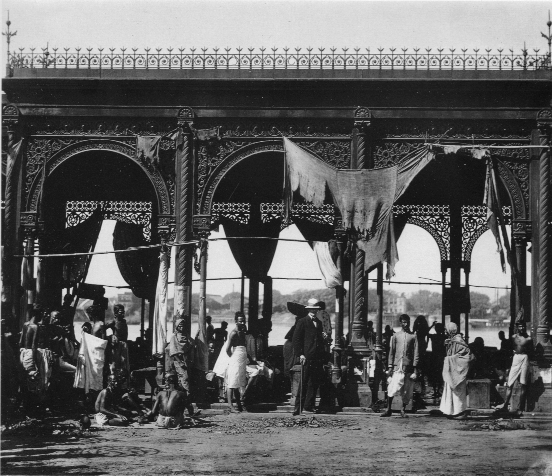 He lived in this city at the time of Company Raj, and here he died. 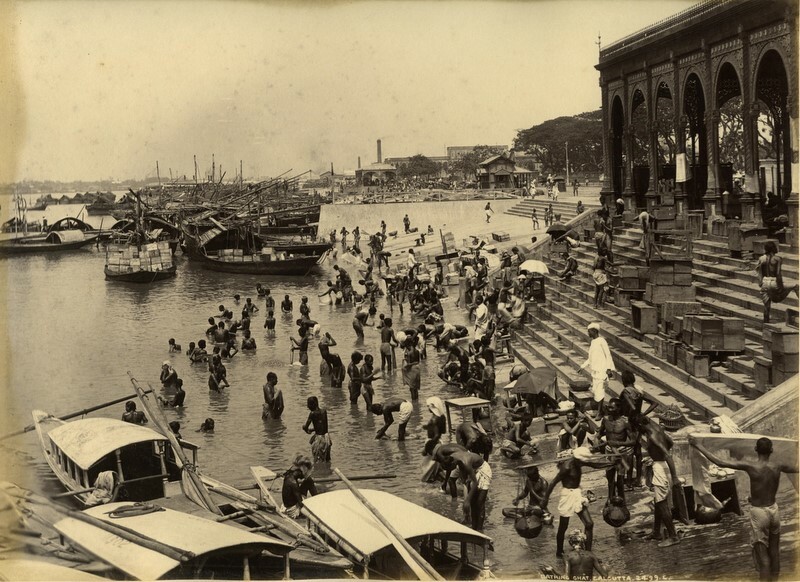 He was one of those great raconteurs, like Charles D’Oyly, who had left for us vibrant visual documentation of the way of life in urban and rural Bengal that he captured in his innumerable drawings and sketches. 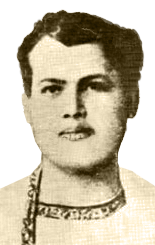 Peary Chand Mittra, the life-long friend and biographer of Colesworthey, took the advantage of his position as a member of the Bengal Legislative Council to introduce in the Council two Bills for Prevention of Cruelty to Animals, which was passed into law as Acts I and III of 1969, in spite of opposition from a few Europeans, including Stuart Hogg, then Commissioner of Police, and later on, Chairman of Calcutta Corporation. 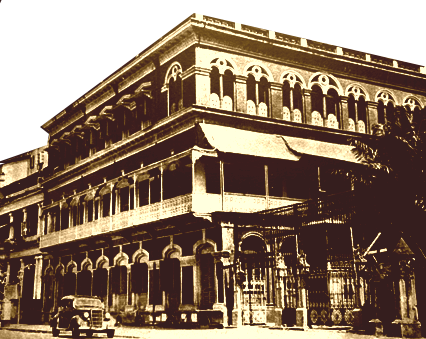 The Corporation of Calcutta could not be persuaded to take up the responsibility unless the terms were revised, and finally decided to entrust the Society with its own administration and the Act was put into operation with effect from October, 1926. 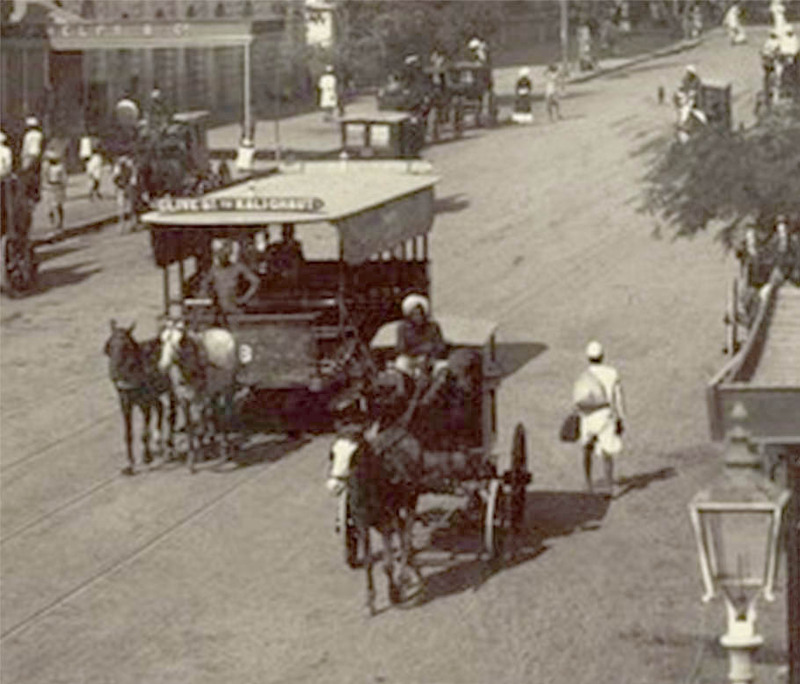 Till then it was an unregistered body. 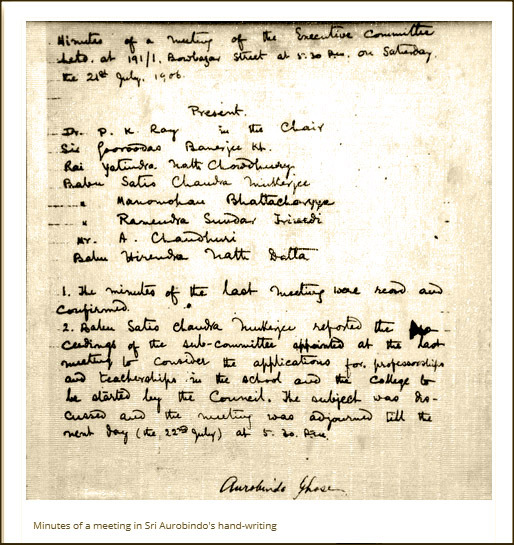 At the beginning, the Society’s business used to be transacted at the residence of the Honorary Secretary, Mr. Grant, for which no rent was charged to the Society. 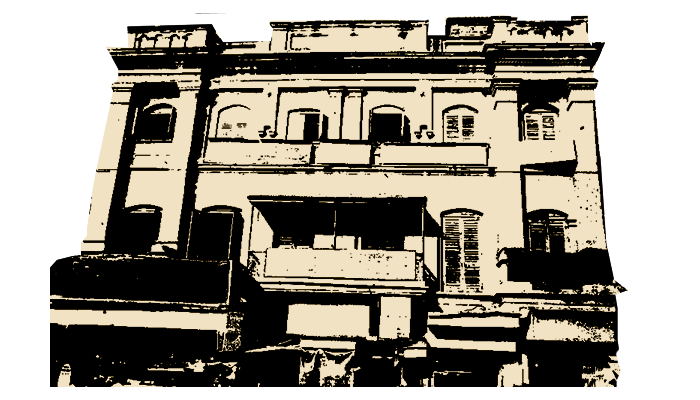 After his death, the Society’s address was shifted to 276, Bowbazar Street from where it operates still now. 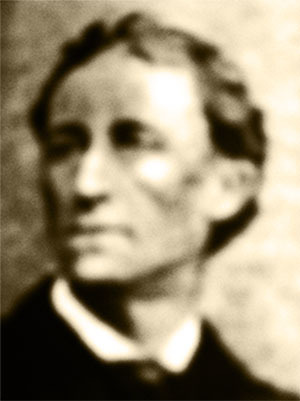 Colesworthey Grant was in true sense the life and soul of the Society. 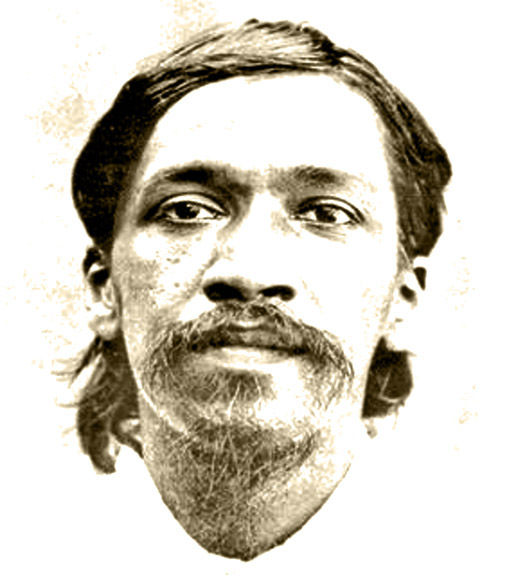 The Royal Society presented him with accolade for his commendable devotion to the cause of humanity. 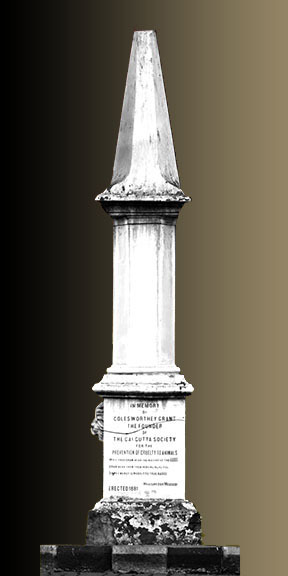 Colesworthey died on the 31st May 1880. 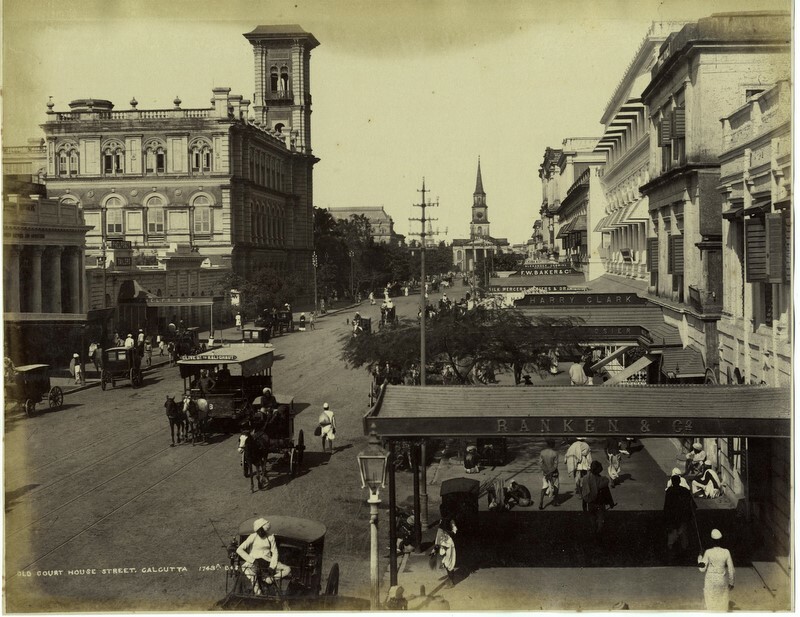 An obelisk was erected at the north-east corner of Dalhousie Square, where Colesworthey used to help animals drink water from a fountain, to commemorate the memory of the noble and kind man who toiled incessantly for the good of his fellow creatures. 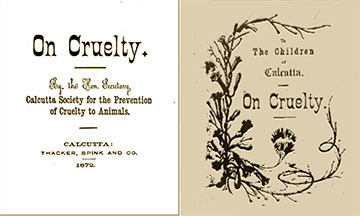 However, his least-known work on Cruelty that he addressed to the children for arousing in their young minds empathy for the unkindly treated domestic animals and an urge to protect them from tortures and exploitation.